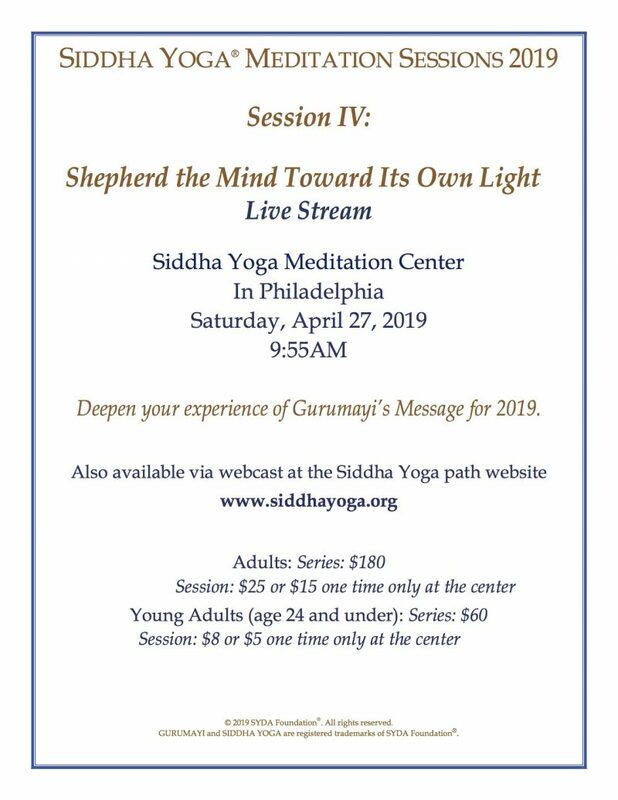 In this satsang, we will receive and be guided in the contemplation of Baba’s and Gurumayi’s teachings on the true nature of the mind and the importance of right understanding. It will include a powerful talk Baba gave on the mind, as well as a selection of rarely seen images of Baba. Retreats, Satsangs, Shaktipat Intensives and other events are subject to change without notice.